It’s one thing to plan on improving organization around the office, but another to actually go through with it. Getting organized does more than make the office look tidy – a more structured workplace can actually help you grow and earn money. It’s easier to be productive when you don’t have stacks of papers, lost receipts and file cabinets filled to the brim. It’s not just physical clutter that gets in the way – digital files, profiles and accounts can quickly become disorganized and that creates an avalanche of problems. 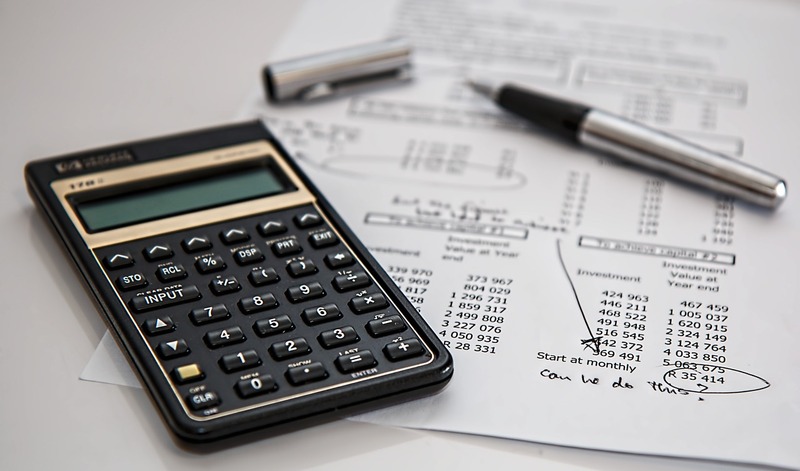 We’ve provided our bookkeeping and accounting services to many Chicagoland businesses through the years and our past client experiences have made us understand that being organized at work and with your finances will aid productivity. 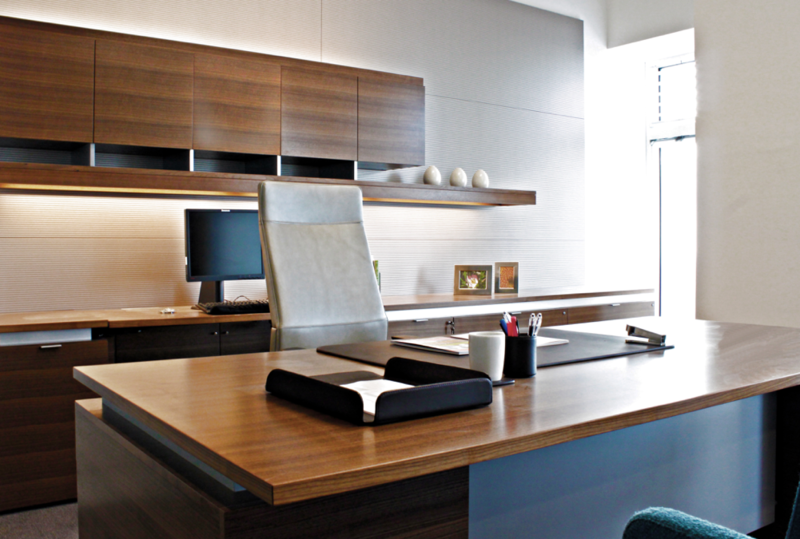 Here are a few tips we’ve suggested to our clients that you can use to help you stay more organized. No, it’s not spring quite yet, but that doesn’t mean you can’t do a little cleaning around the office to free up some space. A cluttered office environment can make people feel stressed, and removing unnecessary items will create a more welcoming space. It’s common to want to hold onto knick-knacks, old office papers and other items because we often overestimate their importance. Problem is, once these items are no longer necessary, they just get in the way when you’re looking for something you really need. The next time you come across a form or document that’s over a year old, ask yourself whether it’s causing more problems than it’s worth. If you haven’t missed it, you probably won’t in the future. If there’s one thing nobody ever feels like doing, it’s organizing a fistful of receipts after a long day. Chances are, you’ll toss those papers into the trash just to get them out of the way. That, or you’ll add to the ever-growing Mount Crumpled Paper – before long it’s sure to reach the ceiling. It’s impossible to completely avoid paper receipts, so it’s worth doing the next best thing: get a scanning app that turns that ink into digital receipts. It only takes a few seconds, and it will make your business tax write offs a whole lot easier to manage. Shoeboxed, Expensify and Wave are three great mobile apps that automatically scan and extract receipt information. If you need to know more about how you can use a scanning app for your receipts with our bookkeeping service, contact us and we’ll be more than happy to discuss with you. Computer screens aren’t always immune to clutter. If your number of unread emails is in the hundreds or thousands, it’s probably time to do a little organization. You don’t necessarily need to delete old emails, because you might need to look back at a conversation thread with a coworker or client, but you should create folders to store them away. Most email services allow you to archive old emails that you don’t use on a daily basis, while keeping a separate folder for more current messages. You can go a step further and create categories in your inbox for the types of emails you commonly receive. Most email services already have a spam folder, but you should unsubscribe to any pesky promotional emails that escape the filter. 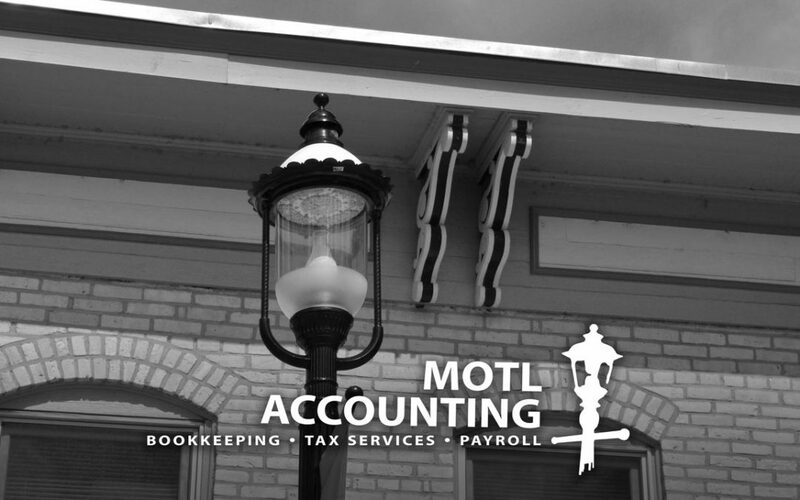 Chances are, you already have a bookkeeping service like Motl Accounting in Dundee, IL, or you leave it all to an accountant. Whatever your situation, it’s worth reevaluating the processes you have in place to see if you can manage your records more efficiently. Processing payments, recording expenses and tracking projects is essential if you want your business to grow. At the very least, look over your income statement and balance sheet every month to ensure that your records are accurate and every expense is accounted for. Look into smartphone apps like Mint or Freshbooks that allow you to record your transactions on the go, and ensure that any computer software you’re using is up-to-date. 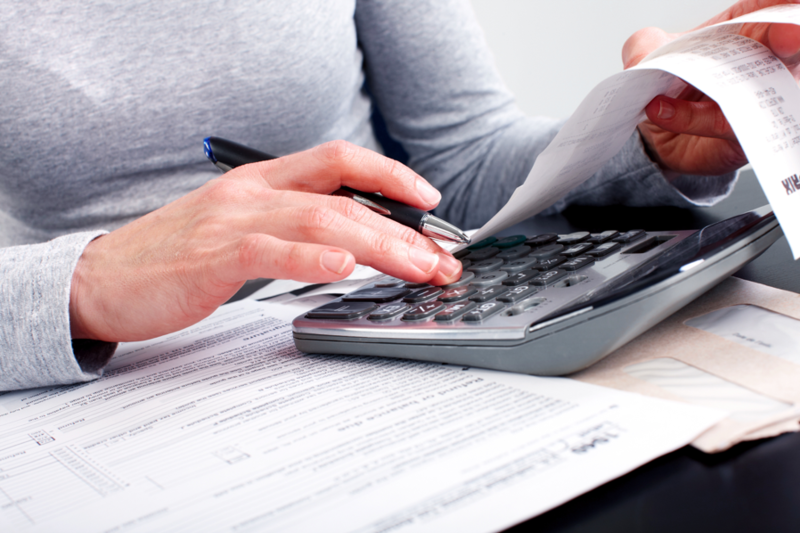 You can make your life easier by taking advantage of the bookkeeping services provided by Motl Accounting– we’ll ensure your records are managed correctly whenever we step in to assist with your bookkeeping needs. A client of ours who owns restaurants in Batavia and Naperville lost his general manager and other restaurant staff within a short period of time. He had to take on some of the accounting work for the business and this obviously hindered him from focusing on his usual responsibilities as the owner. Motl Accounting offered to assist and we stepped in to handle his accounting needs until another general manager was hired and trained by us to get up to speed with the restaurants’ operation. Our client was positioned to be successful even through a transition and trying time by working with us and he was extremely grateful for our assistance. This is the kind of passion and commitment our team of Motl accountants aim to provide. 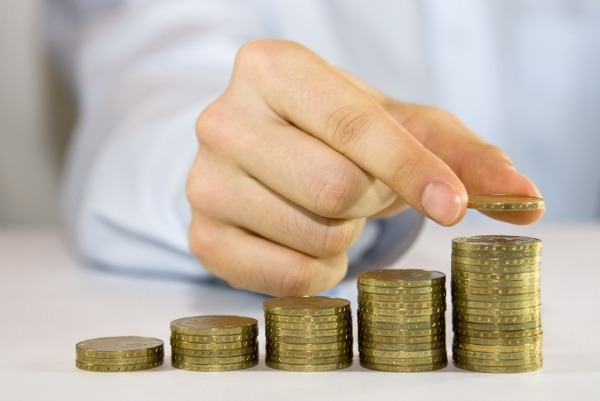 We strive to guide all our clients down the right financial track. It only takes a few weeks for a mess to get out of hand. When the office is orderly, your whole team can perform at its best and productivity increases. It’s impossible to know how much time you waste digging through emails, searching for documents or wondering how much you spent on equipment, but it adds up. Make your life a little less hectic with accounting services at Motl that help you stay organized. We can integrate with your existing bank accounts and Quickbooks software, so the transition is simple. Let the Motl Accounting professional’s help you get on top of the day-to-day and start focusing on year over year growth. You’ll wonder why you didn’t sooner.